At FB Wright, we manufacture and assemble hoses. 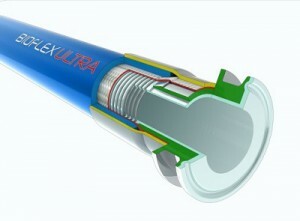 A unique example of this are the hoses created by Aflex that we assemble. 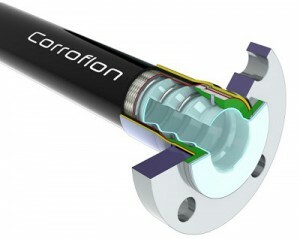 They are used for tough chemical and pharmaceutical applications. 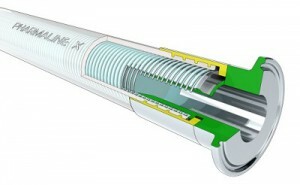 We detail these hoses below, and offer further detail via links to Aflex’s website. If you’d like to inquire about them, please contact FB Wright. All of our products are manufactured and assembled in our state of the art facility and these products allow us to offer a suitable commodity to cover any industry requirement. 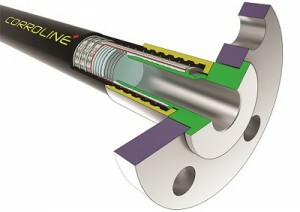 We also offer a wide range of end fittings from cam & groove fittings to Swivel flange fittings. Every product in our range will come with full certifications as standard, these include ISO 9001, EN12115, TS16949, and FDA.